The Minnesota Mycological Society (MMS) is an educational organization for the study of mushrooms and other fungi. 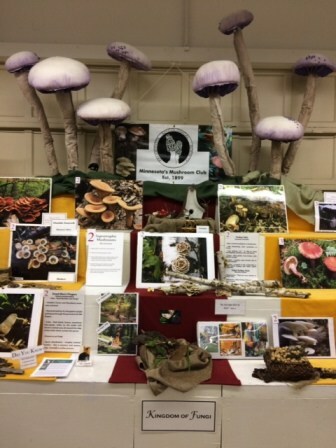 Our members work with professional mycologists to improve their mushroom identification skills, build the mycological collection at the University of Minnesota, educate the public about fungi and assist the Hennepin County Poison Center in mushroom identification. The MMS is governed by bylaws that define our structure and purpose. Meetings take place monthly during entire year, and twice a month during April, May (when it does not fall on Memorial Day), September and October. 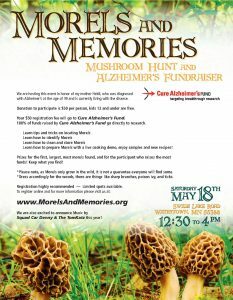 Presentations and workshops by invited professionals and members of the MMS are an important part of our educational work. Forays (guided mushroom hunts) are held from May to October. 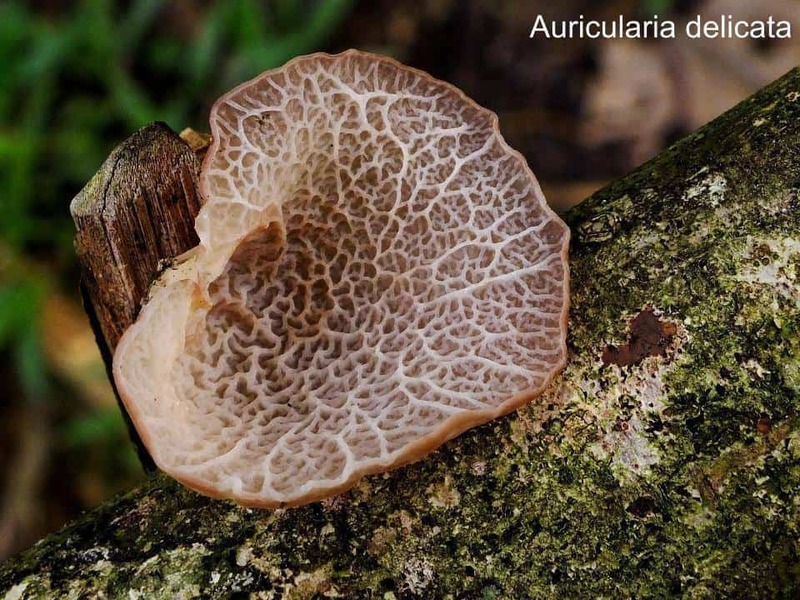 Meetings and forays are dedicated to learning and improving mushroom identification skills. 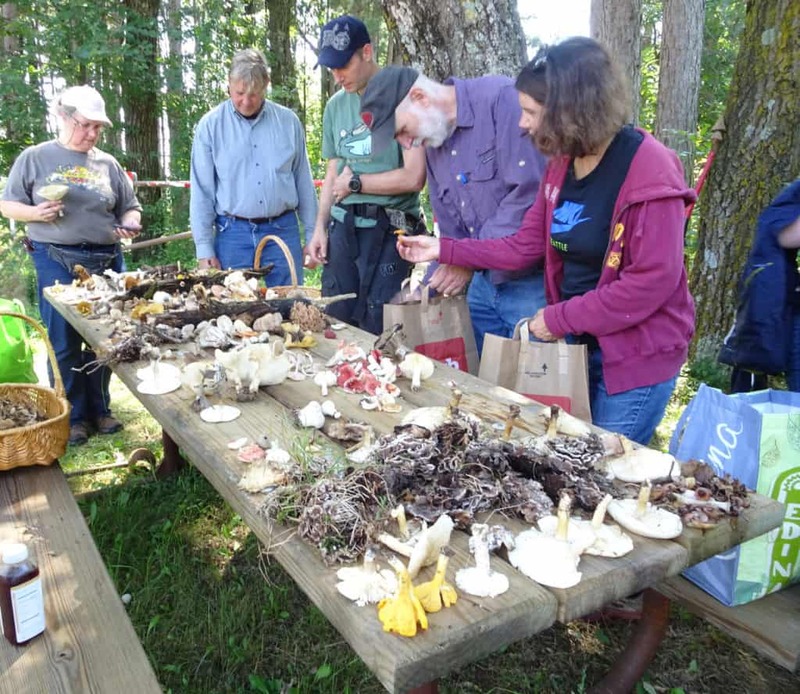 Annual events include two mushroom certification classes for edible mushroom foraging. 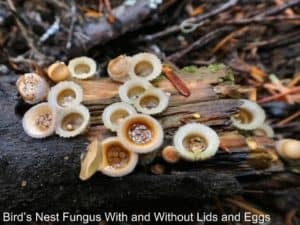 One in early spring covering Morels, Chanterelles, Black Trumpet, and Sulphur Shelf, and then one in the summer covering Lobster Fungus, Hedgehog, Hericium species, Giant Puffball, and Hen of the Woods. 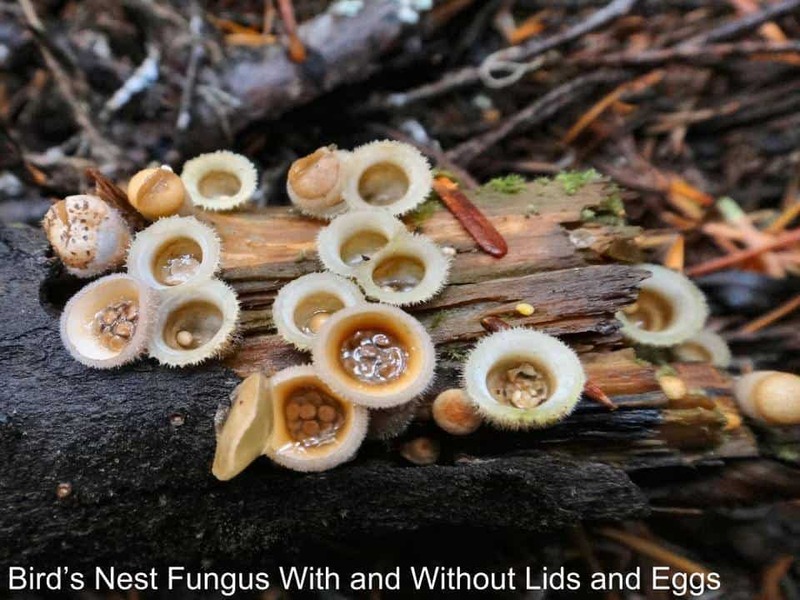 This certification is required to sell wild mushrooms to food establishments in Minnesota (see MDA’s wild mushroom foraging page for more info). The MMS has a booth at every Minnesota State Fair staffed by club mycology experts with displays of freshly collected local wild mushrooms. 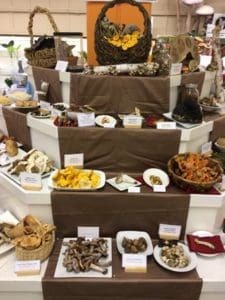 A photo contest, a potluck dinner and a holiday celebration are the highlights at the close of the season. During winter, the MMS also hosts an annual awards banquet. 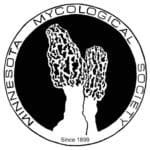 The Minnesota Mycological Society is governed by a volunteer board, and depends on engaged members to remain active.